CFO or Controller White Paper - What's Right for Your Business? 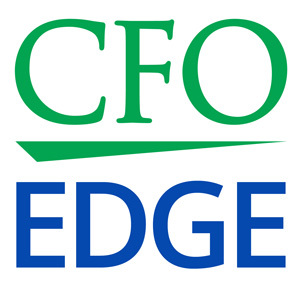 Home > Blog > CFO Services > CFO Services White Papers > CFO or Controller: What’s Right for Your Business? The right solution, a CFO or controller – or a cost-effective alternative such as a part-time CFO – will depend on a number of factors and vary from company to company. The business drivers that need to be addressed and resolved. A side-by-side comparison of responsibilities and expertise of a CFO and a controller. Real-life scenarios illustrating the higher-level skill sets that a CFO delivers. A cost-effective alternative to hiring a full-time resource: a part-time CFO. Multiple graphics illustrate business drivers needing resolution, as well as benefits of solution model options. The CFO or controller white paper is a quick and informative read that delivers fresh insights and can add clarity as executives reflect on the right resource to lead their financial teams.